Mobile app development trends are likely to change year after year owing to the onset of a number of technologies in the similar domain. Mobile app development landscape is evolving rapidly allowing new trends to come and flourish in the industry. With all this concurrent shifting the consumers are the ones who are at the receiving side. The change, is, of course, helping the consumers to become aware of the new technologies and use them for availing a suite of different services. The massive popularity of mobile applications gives a chance to users to leverage the related benefits in their respective businesses. It is a lot easier to reach to the masses for business promotion through a dedicated mobile app. It also serves the users as a direct communication channel for them to connect with the business whenever required. 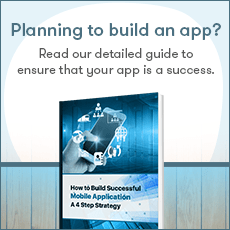 This has helped a number of mobile app development companies to flourish within a short timeframe. Mobile apps, irrespective of their categories have made it a better world for the users. Be it the requirement of booking an app or ordering food from your favorite restaurant, services are available just with a few taps on the smartphone. 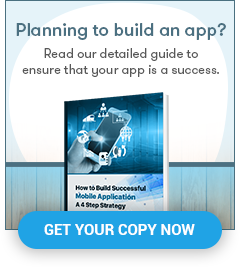 And when it comes to developing an application the ongoing trends play the pivotal role in the app making. Mobile app development trends keep changing frequently. The ones that have prevailed lately may not find a place in the upcoming year and this is how the cycle goes on. Well, there is no definite formula on how a trend makes it into the business, which is why there is always uncertainty on the trends that will prevail next. The article is going to clear all such doubts by exploring the trends for 2019. Prior to we dive deep into the trends to prevail in 2019, here is a depiction on how various cloud and non-cloud-based apps are going to perform for the users. In the past few years, AI and ML have created a massive shifting in the use of technologies that mobile app development companies were traditionally using. Being a subset of AI, both machine learning and artificial intelligence are connected in some way or other. In the context of mobile app development, both these technologies have helped create some of the exceptional apps including Pokémon go and Dango. Right from the onset Machine learning and artificial intelligence have helped the companies in targeting their customers with a better approach. Wearables are the must-haves for the millennials today. And why they should not be. It’s an absolute delight to have those branded wearables around the wrist and know the number of calories burnt. 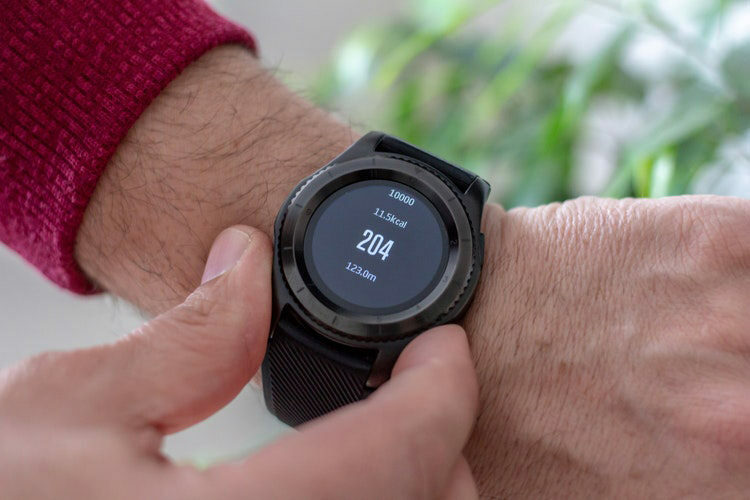 As more and more people are focusing on personal health management, the trend of wearables is all set to grow in the years to come. Wearables have also become a lifestyle statement for many and this is again a reason that will help the trend to grow massively. Blockchain is growing massively to help mobile app development companies create innovation in the service industry. The technology is helping all these companies to adopt it in the finance-related transaction so that everything transaction gets noticed Blockchain as a concept is very much enriching and holds all the potential to develop apps that could change forever the way we create payment-related applications. The trend of payment wallets is set to grow more among the users. The trend is already thriving as mobile app development companies are creating apps only after integrating payment wallets in the respective apps. Today’s customers are welcoming the concept of cashless shopping because it is more convenient. And that keeps m-commerce trendy. This is one reason why apps like Google Wallet, Amazon Pay, PayPal, etc. are gaining so much popularity. As customers are slowing moving to digital currency and plastic money, the trend of Payment wallets will see a huge rise in the upcoming era. Cloud technology has been enriching our lives for some time now. We are all aware of the fact that cloud computing is an essential part of the apps (including Facebook, Gmail, and many others) that we use today. As the technology will grow we will see cloud driven apps that will directly fetch the data from the cloud in order to reduce the storage space on our mobile phones. 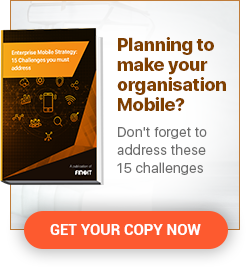 In order to show the potential, the technology has, it has been predicted that cloud apps will drive 90% of total mobile data traffic by the end of 2019. 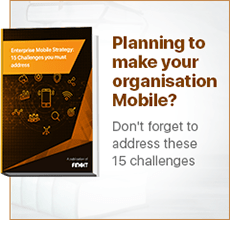 The point of difference between enterprise and micro apps is, the former can take care of and manage crucial business operations on the go while the latter is developed to focus on a specific task. With enterprise apps, it gets easier to manage a host of jobs altogether. Evernote app is an exceptional example of an enterprise application. By using the applications, users can collaborate with others through the app. On the other hand, Facebook app and the apps that help manage to-do list is an example of micro applications. Right from their birth in 2016, Instant apps are growing massively in popularity and in demand. Instant apps are smaller in size applications that are user-friendly and convenient to use. The best news about instant apps is that they can be instantly used without actually downloading them. And it ensures that the apps won’t add up any external space in your smartphone. As users constantly demand for better user experience and consistent app performance, instant app can do the needful in the time to come. IoT or internet of things is another trend that is going to get bigger in 2019. The concept of connected things is something that is making household operations related to appliances a lot easier for us. The technology has made it possible to enjoy the effect of wireless technology at its best. A few years down the lane, IoT will be conceptualizing the idea of controlling all the household things through a smartphone. The trend of personal apps serving users will grow more and more. Today’s users wish to have an experience from the apps that they can cherish whenever they have an interaction. This will help such apps grow more and more. Apps offering personal services thus will grow prominently in 2019. The best example of such apps is presented by Netflix and Airbnb that serve users as per their requirements. The security of applications has always remained a point of concern for the mobile app development companies. As apps store important client data, the need for securing these apps becomes essential. And to offer extended security to all such apps, the trend for the same will keep growing. That’s all on the mobile app development trends to flourish in the year 2019. 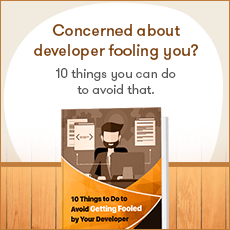 The above-listed trends are the proof for how much traction is generated in the app development domain. As the industry is thriving every single day, more trends are likely to join the league soon. And we will definitely be going to cover a topic soon on those extended trends.